I’m thrilled to share that last week Age of Learning launched ReadingIQ, an advanced digital library for children 12 and under, which gives families and teachers access to thousands of high-quality books, curated by experts to advance literacy. ReadingIQ provides the best of children’s literature, including Caldecott and Newbery award winners, National Geographic and National Geographic Kids books, more than 1,000 exclusive titles, and thousands of additional high-quality fiction and nonfiction books from leading publishers. Plus, the entire ReadingIQ library is easily searchable by topic and leveled with both the Guided Reading and Lexile® systems so that children can find titles that match their interests and reading ability. 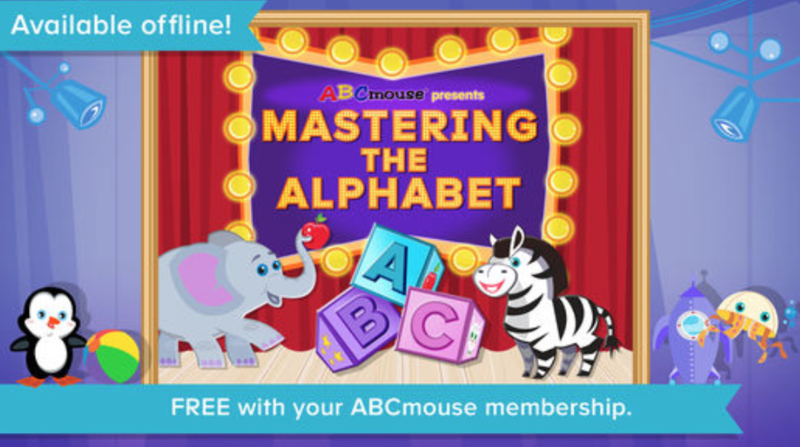 As with ABCmouse Early Learning Academy, we’ve made ReadingIQ available at no cost to teachers for use in their classrooms, with the ability to assign an entire reading level of books to each student to read at home, completely free. Families who want full home access to all of the ReadingIQ library can subscribe for less than $5 a month or $30 a year. ReadingIQ is available at www.ReadingIQ.com, or can be downloaded to smartphones and tablets through the Apple App Store or Google Play. Learn more about ReadingIQ on the Age of Learning blog or go to www.ReadingIQ.com. This study examined the impact of ABCmouse Early Learning Academy on summer learning loss (known as “summer slide”) in a diverse sample of 999 rising first graders. 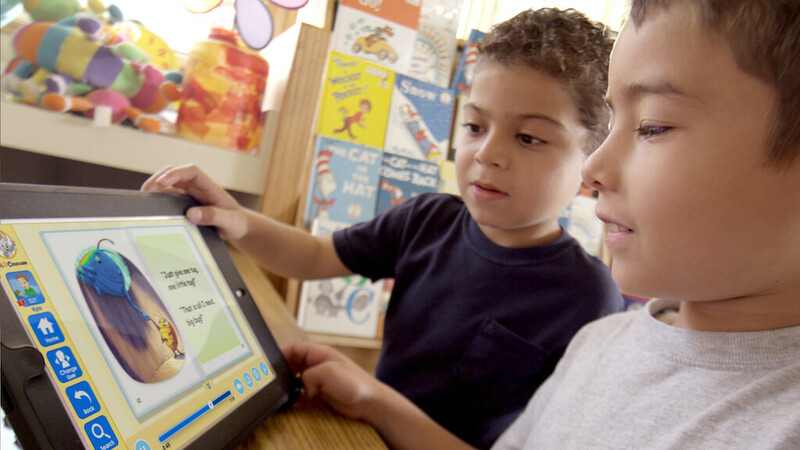 Results showed that ABCmouse helped prevent summer slide in reading for students who regularly used ABCmouse for at least 70 minutes per week over the summer. 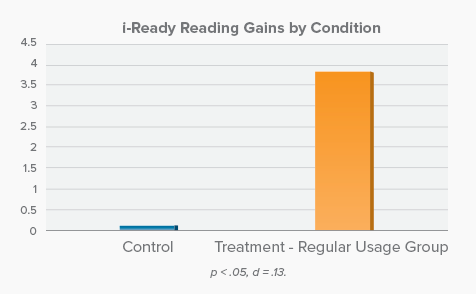 Students who met this usage threshold demonstrated literacy gains equivalent to the benefits of one month of academic instruction, while children who scored below the median at the beginning of the study experienced even greater gains from using ABCmouse.